Learn what you can do to to make a difference in a life-threatening emergency by learning the basic techniques of bleeding control. In this course, you will receive the latest information in bleeding control and have an opportunity to practice hands on with simulation. Learn bleeding control principles so that you are able to provide immediate, frontline aid until first responders are able to take over care of an injured person. Without your intervention in these circumstances, preventable deaths may occur. The American College of Surgeons Committee on Trauma is leading the effort to save lives by teaching the civilian population to provide vital initial response to stop uncontrolled bleeding in emergency situations. Join us in learning these critical lifesaving skills! Space is limited so reserve your seat. To sign up for a seminar, please email seminars@ktp.com, call 1-888-KTP-MAINE or sign up in person at the Customer Service Counter. 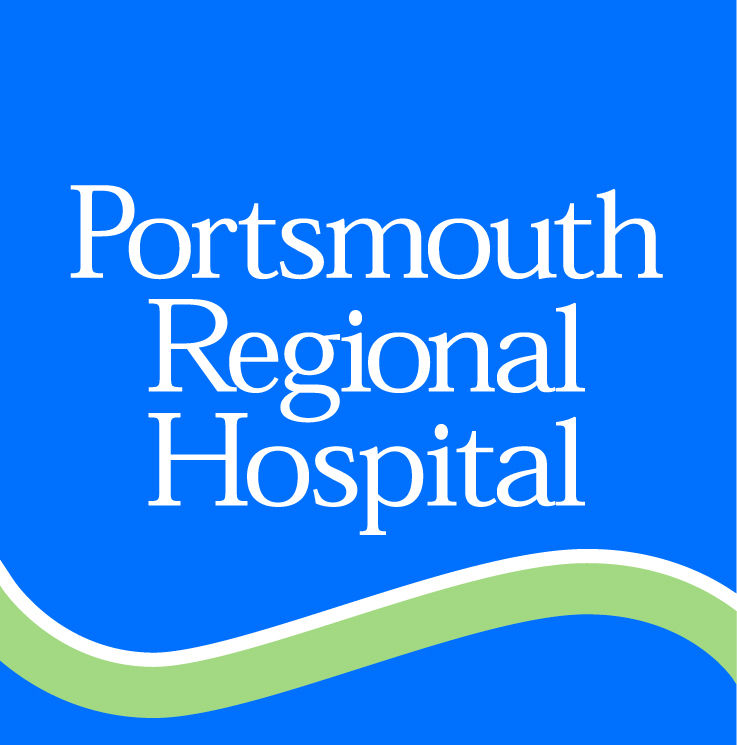 This course is sponsored by Portsmouth Regional Hospital. For specific questions on the course, contact Seth Kenneway, Injury Prevention Coordinator at 603.433.4807.